I'm dealing with some sort of cold / flu / plague thing, but I wanted to get at least one post up this weekend. 1985 Innocenti DeTomaso Turbo - On Thursday I posted an Innocenti DeTomaso Turbo. JaCG reader, Andrew, sent the link to this one via the Just a Car Geek Facebook page. This one is in excellent condition. It does not appear to have been modified in any way. 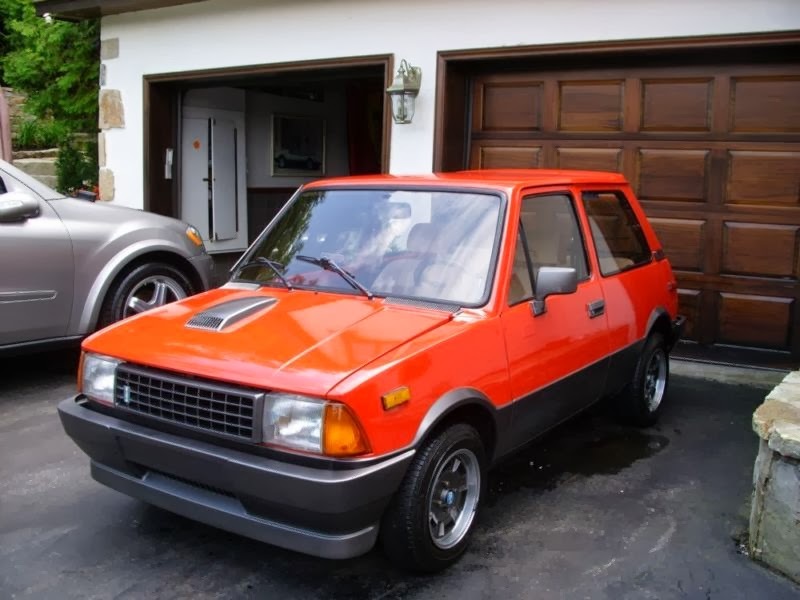 On the short list of cars I would like to own someday is an Innocenti DeTomaso Turbo. Located in Montreal, Quebec, Canada, click here to see the Kijiji ad. 1985 Bricklin/Fiero - Andrew also sent me this. (Blame him! ;-)) I had to look at it a few times to make sure I wasn't having some sort of bad fever dream. Yes, this is a Fiero made to look like a Bricklin. I don't get it. Bricklins are not especially valuable. Mechanically, they are actually fairly reliable. (At least as reliable as a Fiero.) 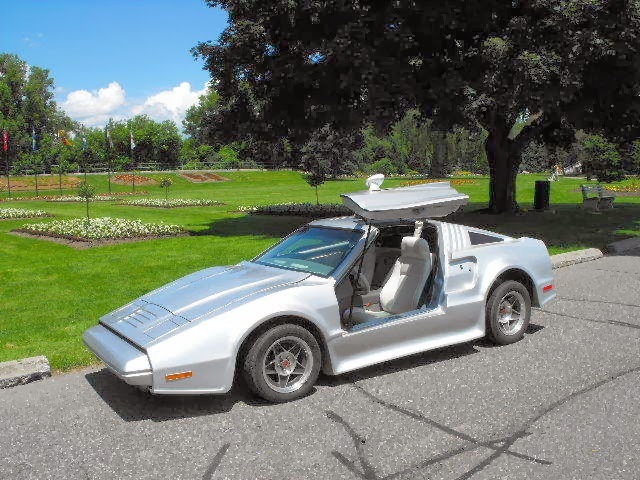 Why spend all sorts of time and money creating a fake Bricklin? I detest the fake Ferraris, Lamborghinis, etc. But, I sort of understand them. You don't have the money for a real Ferrari or Lamborghini, so you create one. A non-car geek with a seeing eye dog - standing 100 yards away - may think you have a true exotic. For a minute or two. Located in Brantford, Ontario, Canada, click here to see the Kijiji ad. 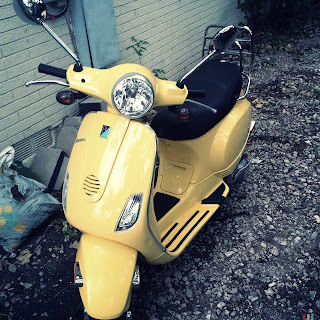 2007 Vespa LX150 - Matt Hebert is an old friend of mine. An extremely talented and successful musician, he traded the chilly climate of New England for Austin, TX, a number of years ago. For the past few years he's been using this Vespa to get around town. Now he's decided it's time to go back to something with 4 wheels. The Vespa LX150 has a 150cc engine and a top speed of 59MPH. It gets around 70 MPG. Matt's has 5500 miles on it. He describes it as having a "couple little scuffs, but in great shape." This blog is about 4 wheeled vehicles. That's the form of transportation I prefer. But, if you're looking for something to zip around town on, send me an email and I will put you in touch with Matt. The fake Bricklin makes a real one look really good. On the other hand this one might be a better car. Wow, talk about the answer to a question no one would ask, and they got answer wrong too!